In the run-up to its BS6 preparations, Tata Motors has announced that it has received BS6 Type Approval certificate for its 3.8L NA SGI CNG engine from ARAI (Automotive Research Association of India). 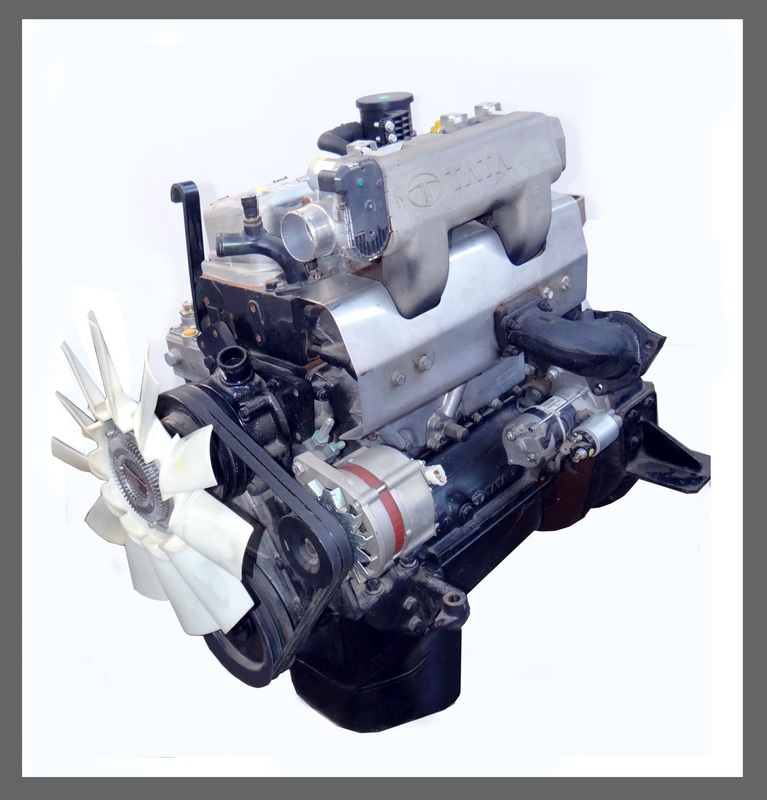 It is the first OEM in India to achieve BS6 certification for a naturally aspirated CNG engine for commercial vehicles. This certification includes meeting the tailpipe mass emissions as well as compliance to On-Board Diagnostics (OBD) norms as mandated by government regulation. With this success, Tata Motors continues to stay on its path of offering environment friendly products in India. BS6 norms will come into force in India from 1st April, 2020. The upgradation from BSIV to BSVI is a complex engineering, a challenge that demands not only pushing the technological advancements to the limits, but also calls for a turnaround of the infrastructure and facilities required for this development, which is highly capital intensive in nature with long lead execution periods. As part of our continued pursuit in our turnaround journey, a state of the art "Emission Test Facility" has been installed at the Power Systems Engineering Division (PSE), in ERC, Pune. This facility serves as one of the crucial milestones for BS6 implementation.